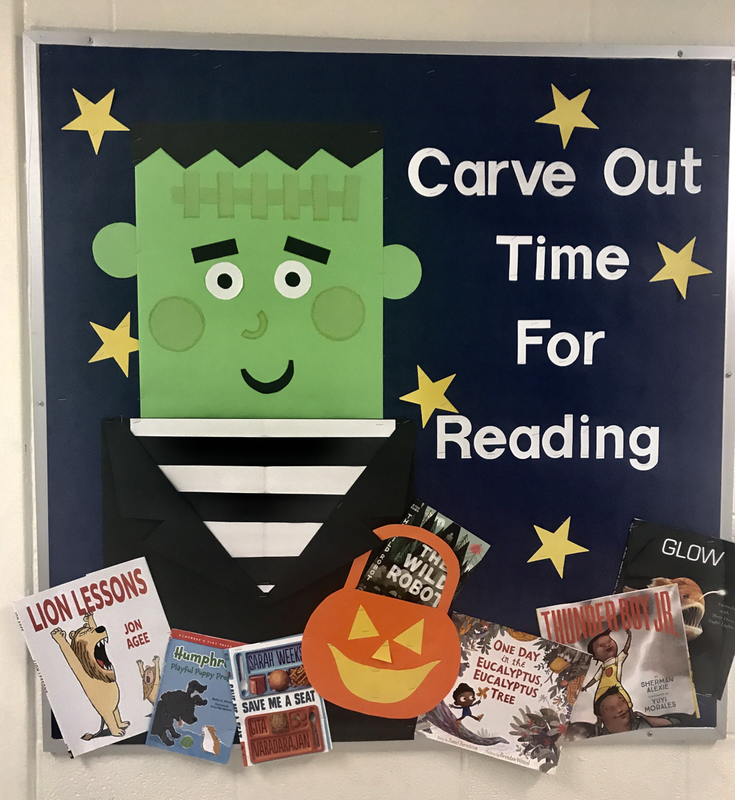 “Carve out time for reading” library bulletin board for October. 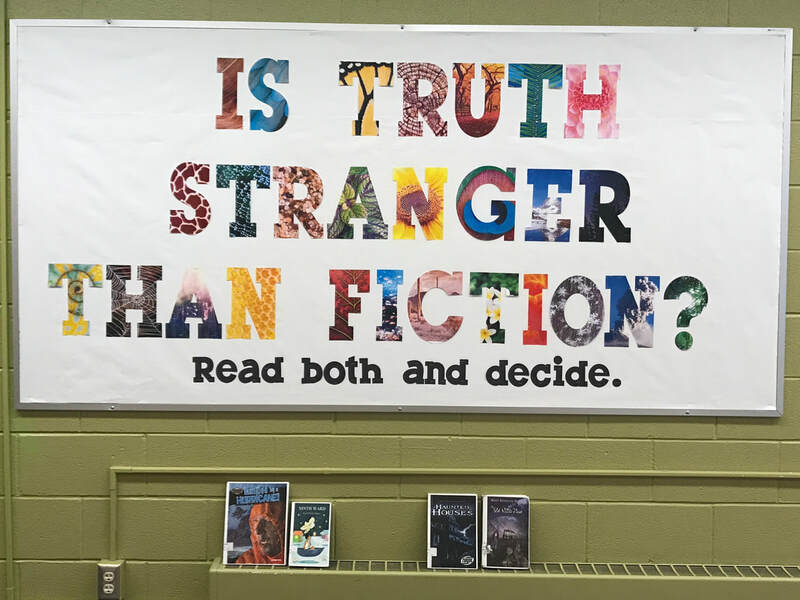 Another library bulletin board based on a card design. I love the Frankenstein and book suggestions! 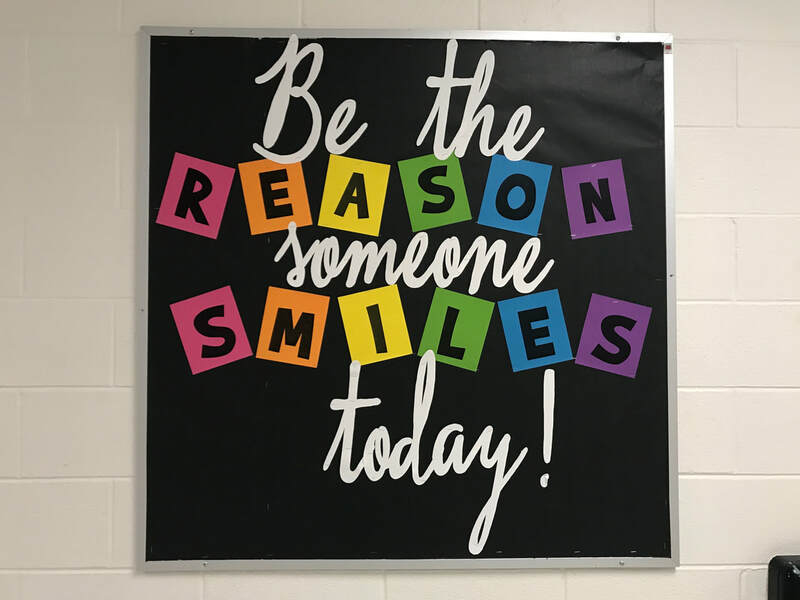 I loved this bulletin board based off of a card I saw in the store. The students loved to HUGE wiggly eye! Our school is excited to participate in MY STORY by the Front Porch Initiative! The goal is to build our school community by sharing our beginnings, challenges, hopes and future. 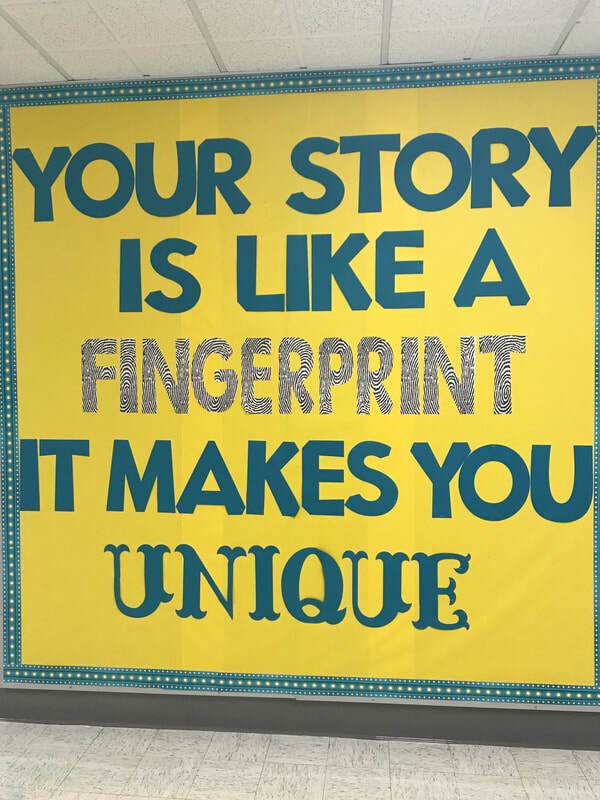 This bulletin board is meant to celebrate the fact that OUR STORIES are what make us unique. My hallway version of the Sweet Tooth Teaching door I fell in love with! Spread the kindness because #kidsdeserveit ! Welcome back to the library, the books missed you! "Welcome Back to the Library, the Books Missed You!" was inspired by this GCHS Library pin on Pinterest. 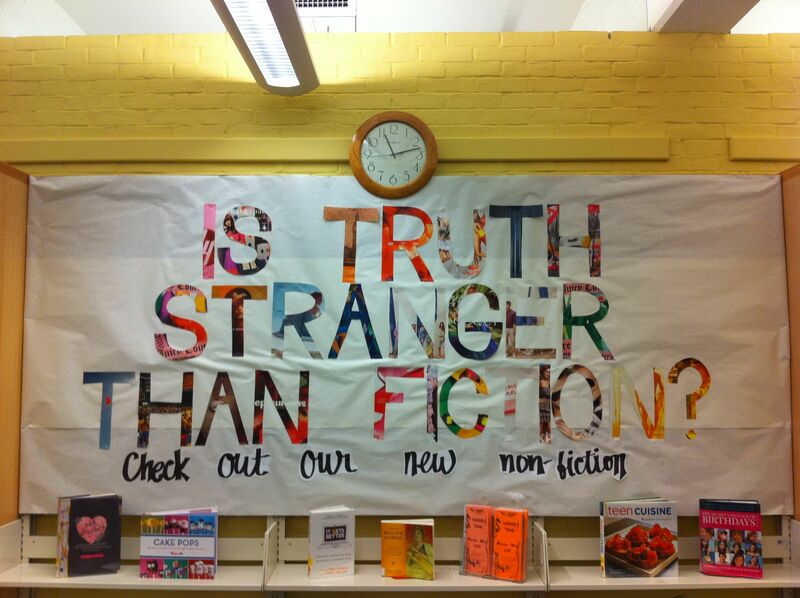 I changed it up and made it into a display of our new books with titles with call numbers. It is a great hallway read, while students wait for their turn at restroom break. 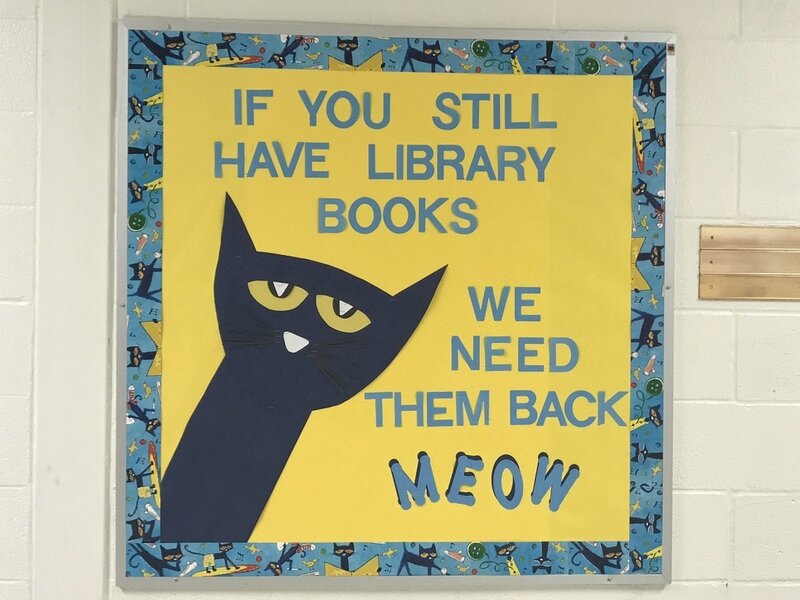 It is always difficult to get our library books back before the end of the school year, so this year I put up a Pete the Cat themed reminder. The idea came from one of the many library memes I've collected on Pinterest. My cat loving students couldn't get enough of it! 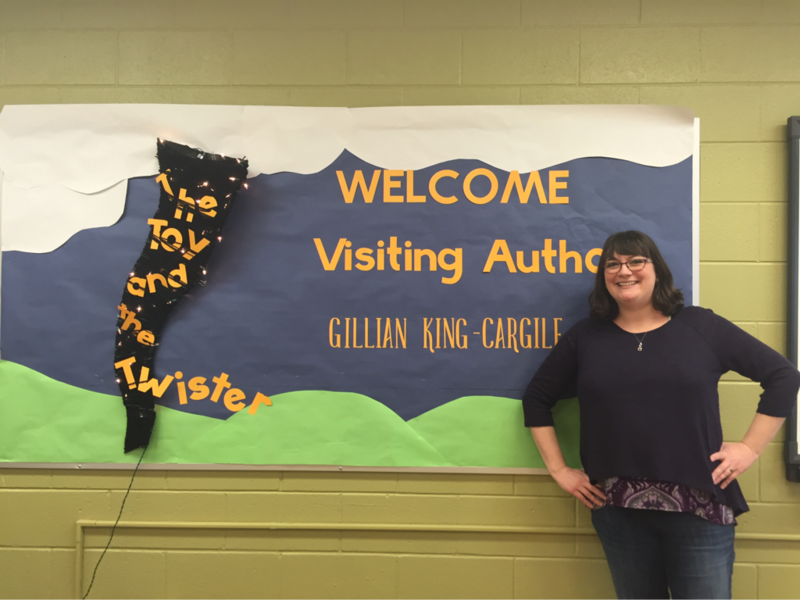 Author, Gillian King-Cargile spoke to our 2nd and 3rd graders about her new STEM science series. The first story is The Toy and the Twister. She was a great speaker and the students were very excited to learn from her. 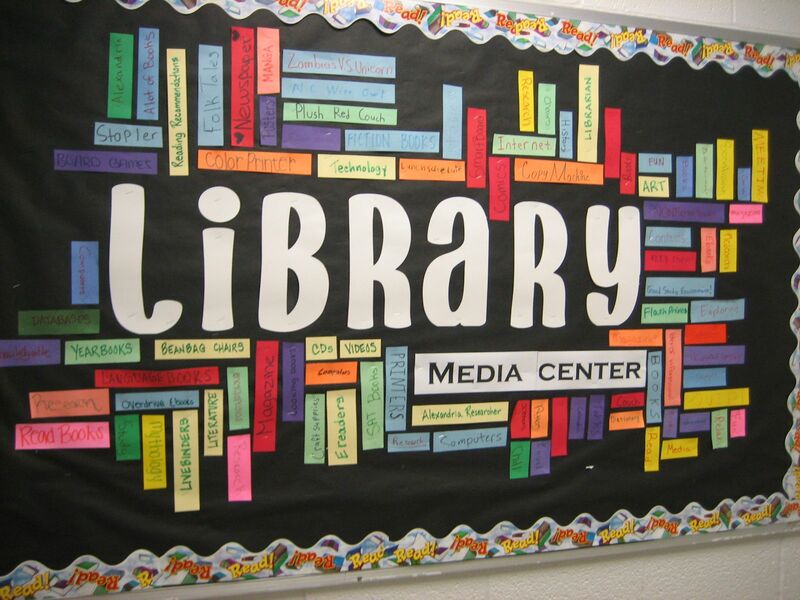 In 2009 I was given the chance to move into the best job in the world- Library Media Specialist! 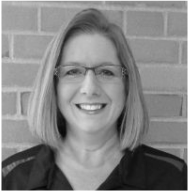 ​I work with students and teachers, coaching both in technology and sharing my passion for literature.